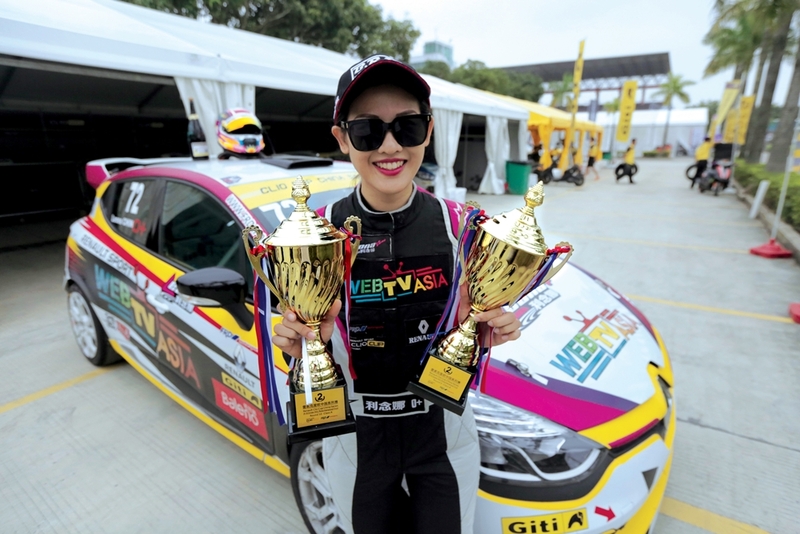 Malaysian racer Leona China continued her impressive all-year-long performances at the Renault Clio Cup China Series by winning double second place finishes at the penultimate leg in Zhuhai International Circuit (ZIC) on the 27-30 October. Rounds 9 and 10 of this leg were held as support races to the Asian Le Mans, with a total of 13 cars competing. In both rounds as the only female driver, Leona clocked personal fastest lap times of 1:55:957 and 1:55:833 respectively. 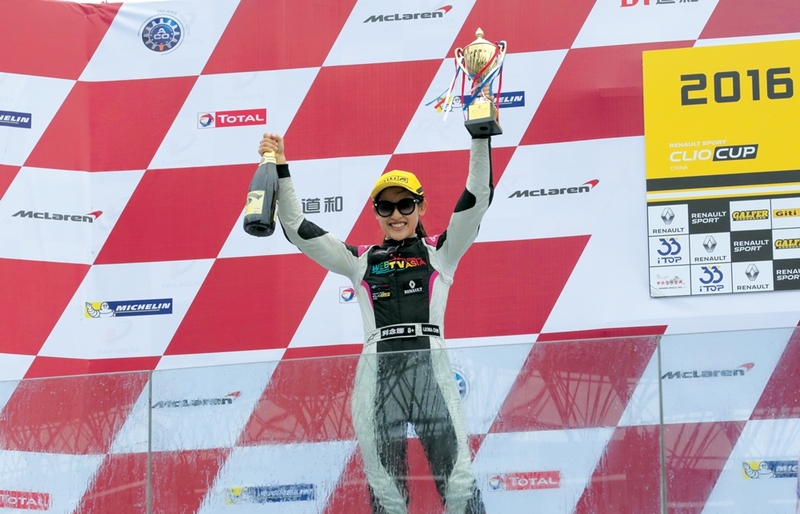 The Malaysian racer has one final chance to beat the odds and land the coveted winner’s trophy at the last leg of the series which will take place at the Guangdong International Circuit on the 11-13 November. Android Auto can now be used directly from your phone!